Get evidence based research and guidance at your finger tips! Designed to help you execute faster and more efficiently. 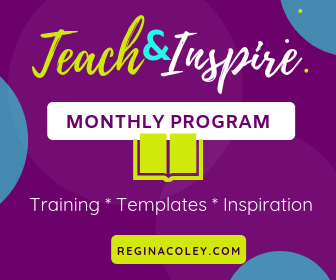 For being an early adopter of Teach and Inspire, enjoy my introductory rate and deep discount pricing. Enjoy now as this awesome opportunity will expire.